Unified Music Crew is a music collective of rappers, singers, songwriters & producers, headed by Hip Hop Producer, CT Beats of Warner Chappell Music. UMC hails from the heart of Oakland, CA and have been making music for the past 10 years. 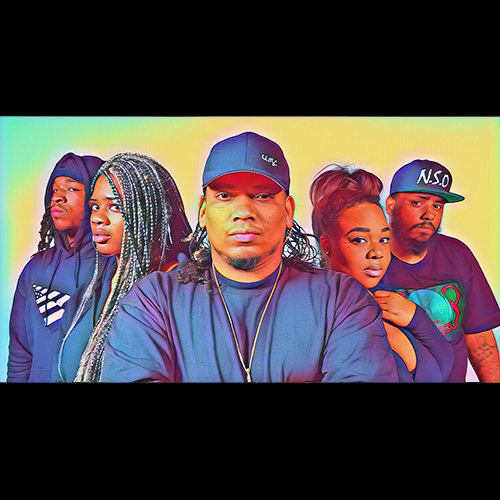 They most recently released their first mixtape “Real Music” to all digital outlets on August 11, 2018, and are currently working on their second album. They believe in creating music that is real. Real Life. Real Stories. Real Music.